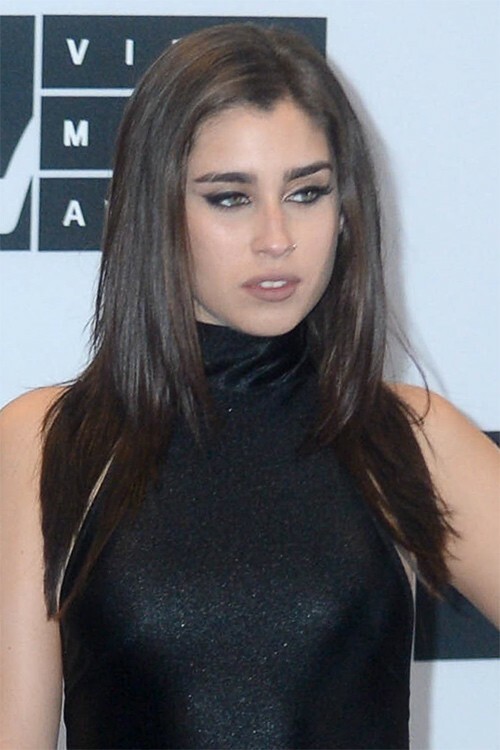 Lauren Jauregui from Fifth Harmony at the VIP arrivals at the 2016 MTV Video Music Awards, held at Madison Square Garden in New York, NY on August 28, 2016. 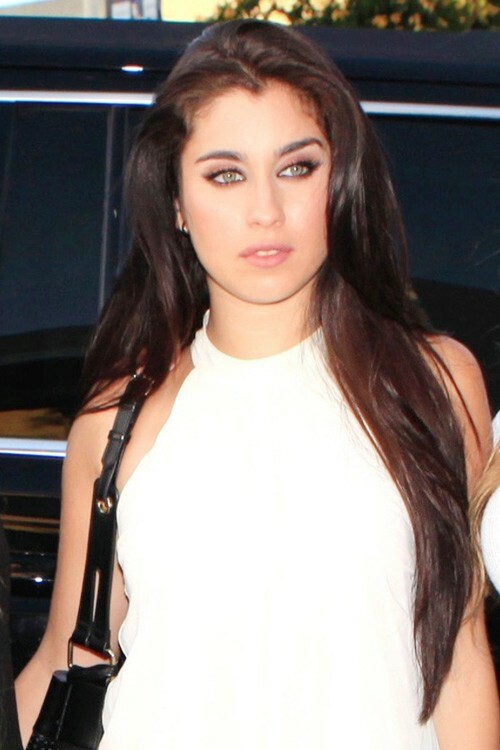 Lauren Jauregui of Fifth Harmony girl group seen at Craig’s restaurant in West Hollywood, California on Thursday June 18, 2015. 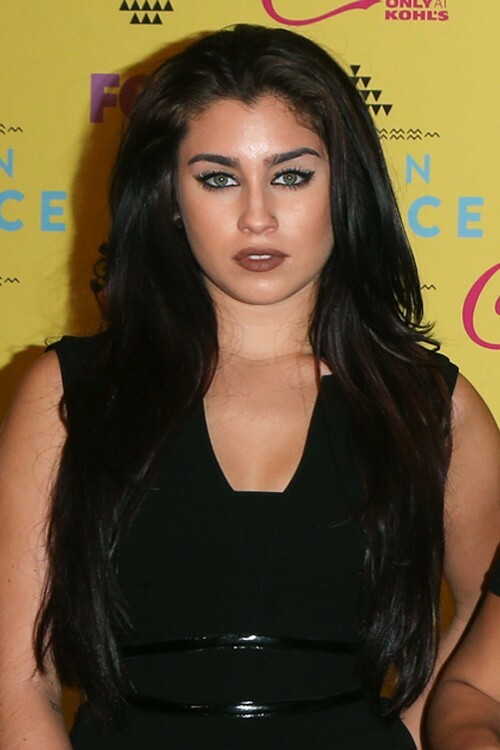 Lauren Jauregui (Fifth Harmony) seen leaving X Factor semi-finals in London, United Kingdom on Sunday December 7, 2014. 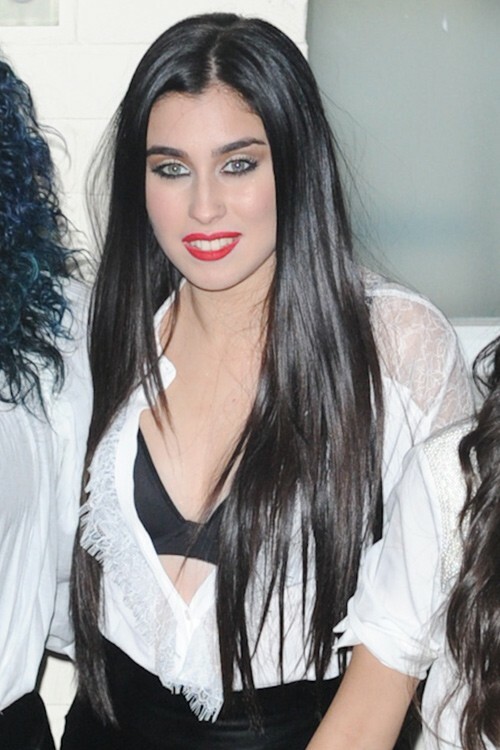 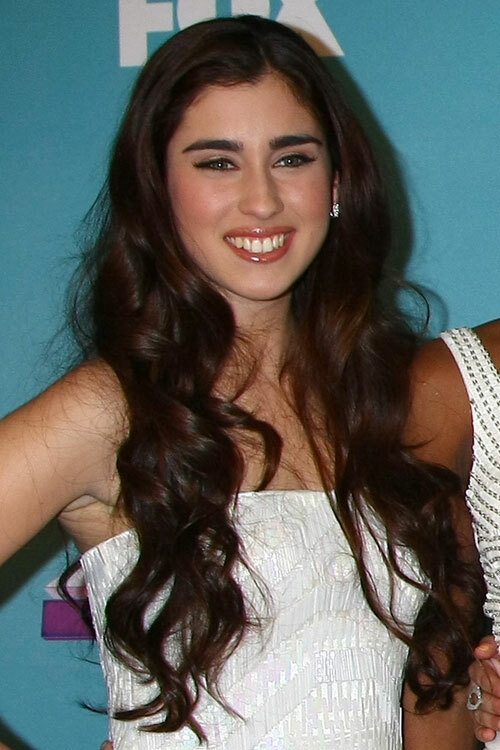 Lauren Jauregui of Fifth Harmony at the ‘X Factor’ Season Finale performances show taping at CBS Television City on December 19, 2012 in Los Angeles, CA.